Starting a new business is an exciting and lucrative opportunity. 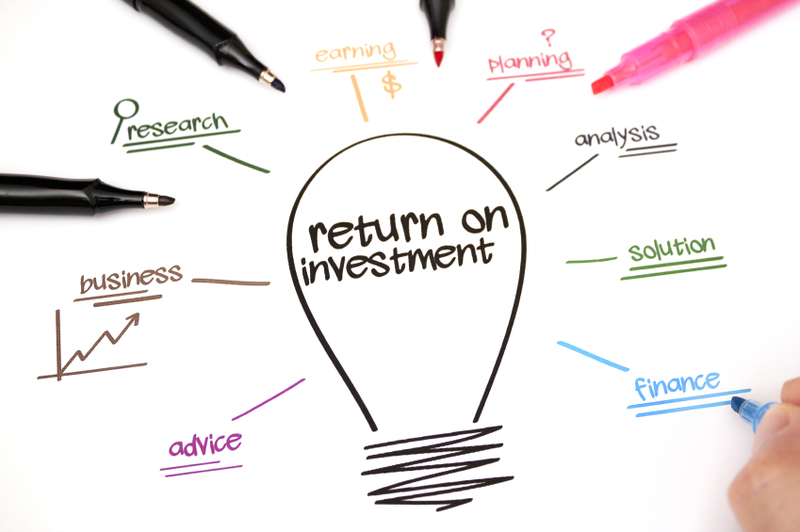 There are many factors to consider, regardless of the entrepreneur’s economic situation. 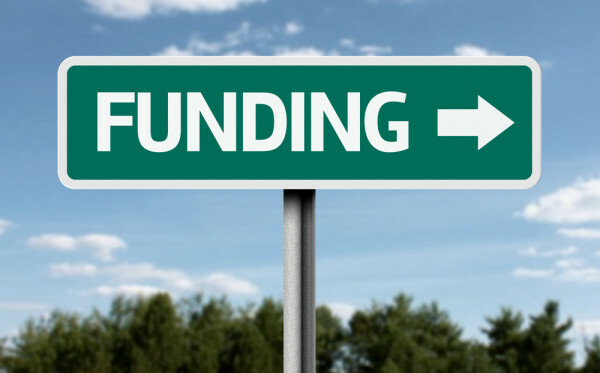 Securing funding to launch or sustain a new business is both a critical and sensitive step that requires careful planning; identifying the right type of funding specific to your business model and takes time and research. Bootstrap funding is when an entrepreneur funds the business with very little capital. Most of the money raised comes from personal savings, credit cards, or other assets such as personal investments. As the sole beneficiary of this operation, the entrepreneur maintains total control of the business. There are no equity investors to pay. All proceeds remain with the entrepreneur. Dragon’s Den is the reality TV equivalent of asking a private investor for some money to expand or start a business venture. Of course, it’s not identical to the situation that most business owners or entrepreneurs will find themselves in – as they’ll usually be pitching to bank managers or small venture capitalists – but the lessons are the same. Running your own business can seem an attractive option these days. Plenty of people have a dream of running their own business, and sometimes, when that offer of a redundancy package comes along, it can present an opportunity to realise a long held ambition. It doesn’t have to be a redundancy package that sets you off on your entrepreneurial adventure, of course. It could be spotting a gap in the market, a lucky chance or a perfect storm of opportunity blowing your way that inspires you. Before you know it, you’re the proprietor of your own company and may be considering employing someone to help you – but the implications of employing someone (or even several someones) can be quite scary. What do you need to put in place to keep you on the right side of the law? The BBC’s Dragon’s Den, now into its fifteenth series, is a mainly excruciating yet sometimes a very informative and completely entertaining show. As would be entrepreneurs bring their money making ideas and businesses to five self-made business giants, the dragons dig into their business models for future profit and ultimate return. The attraction is obvious for the pitchers, an investment and just as importantly, influence from somebody who has already trodden the path to major wealth.